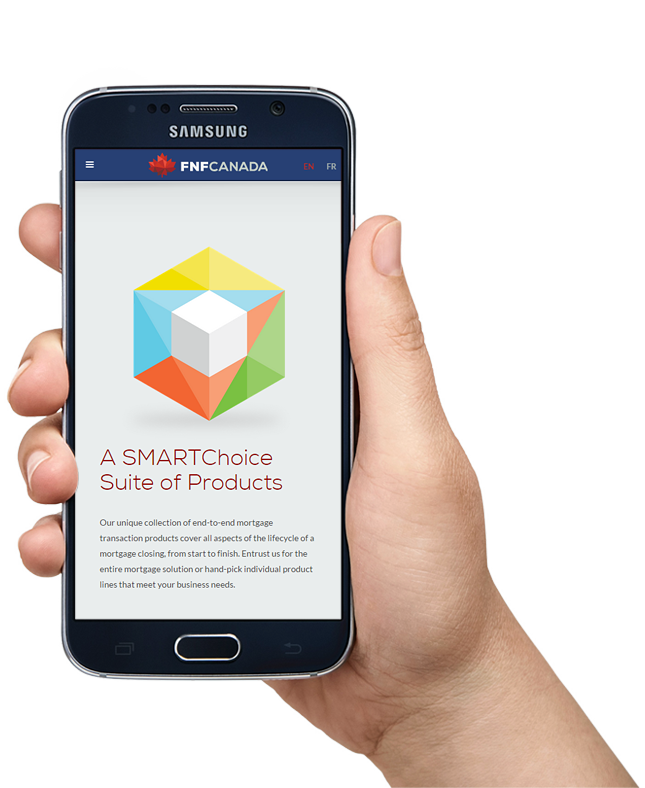 FNF Canada is a comprehensive and innovative provider of mortgage and loan related services to Canadian financial institutions and their clients. 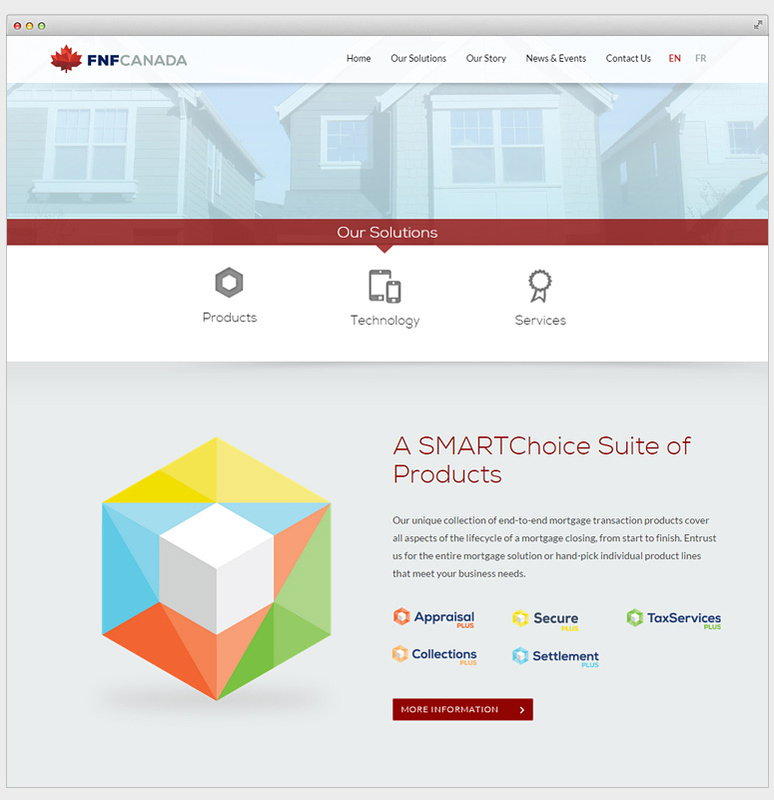 Gosek have been working together with FNF Canada for several years. 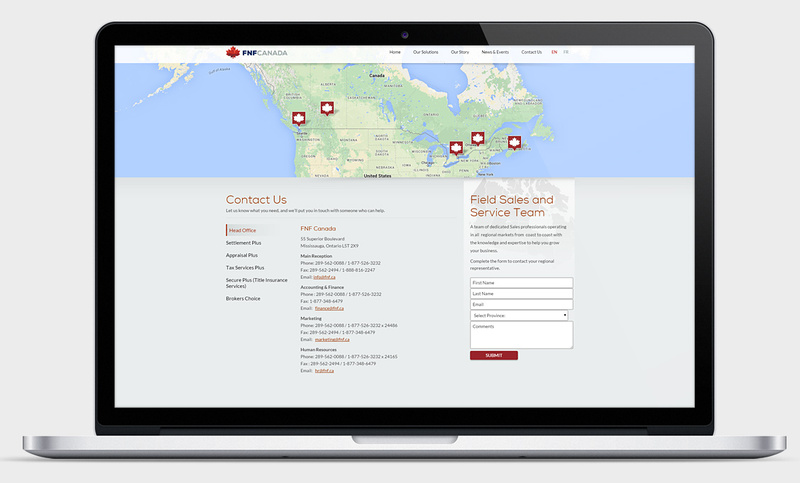 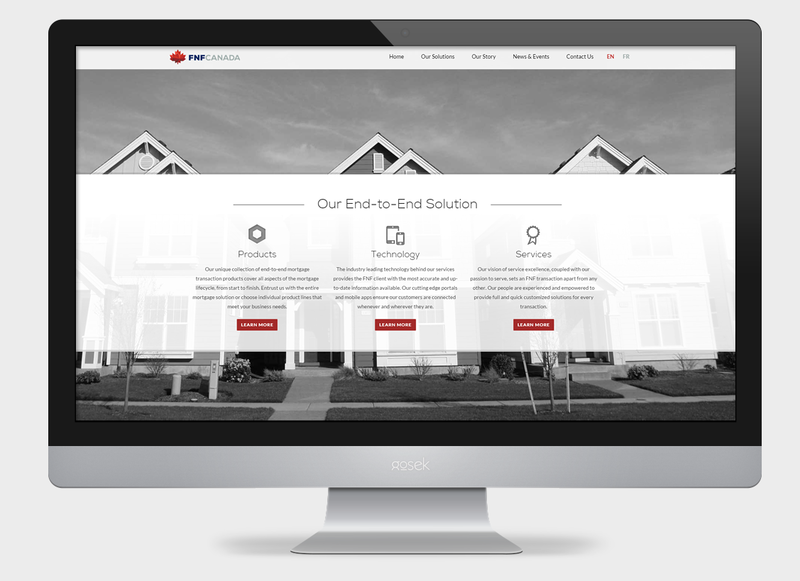 FNF approach us to do a complete redesign of their corporate website and mobile applications. 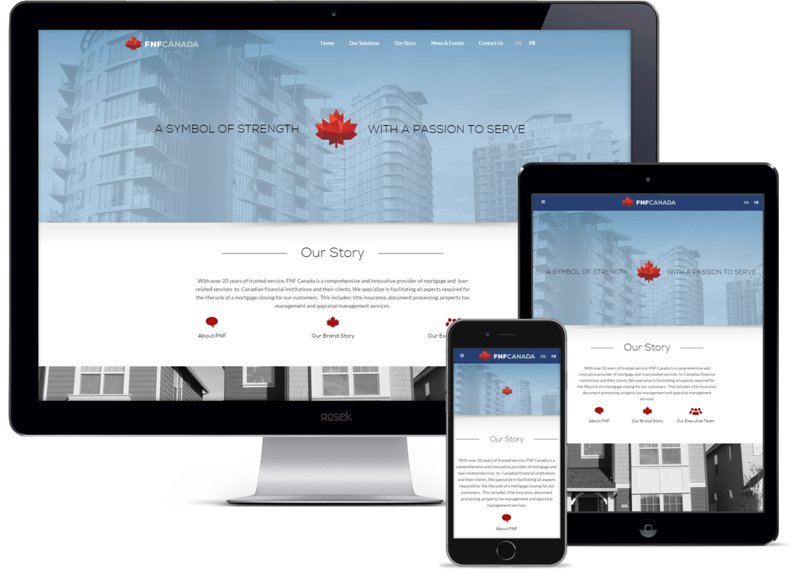 We designed and build customized theme powered by WordPress CMS system that allows them to easily update specific sections of the site. 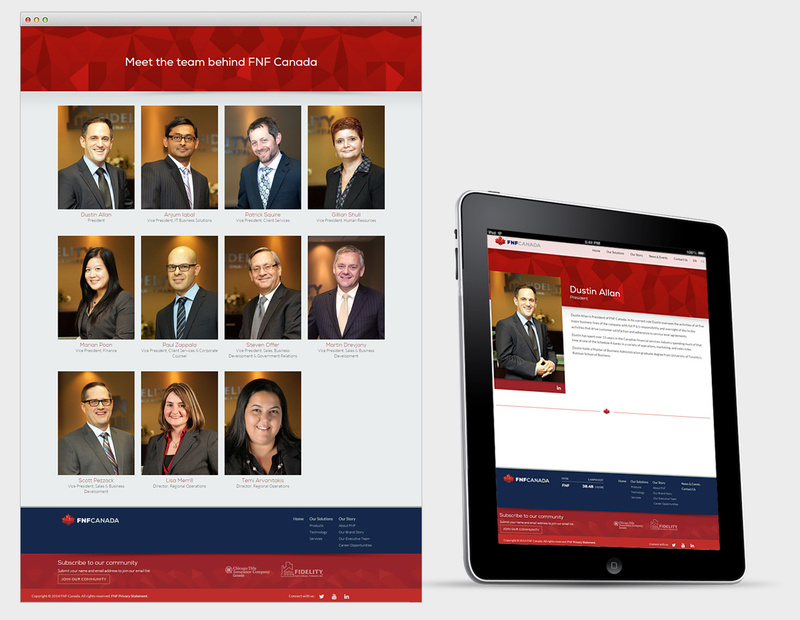 With the launch of their new web site, FNF introduced their re-designed brand identity.